Born in St Paulo, Brazil, in 1969, Rogerio started painting at the age of 5 years old. He studied fine art under a Master from Uruguay when he was twenty and then studied for a Fine Arts Degree at St Paulo Bellsartes University. He later studied art at the Metropolitan Museum in the USA. 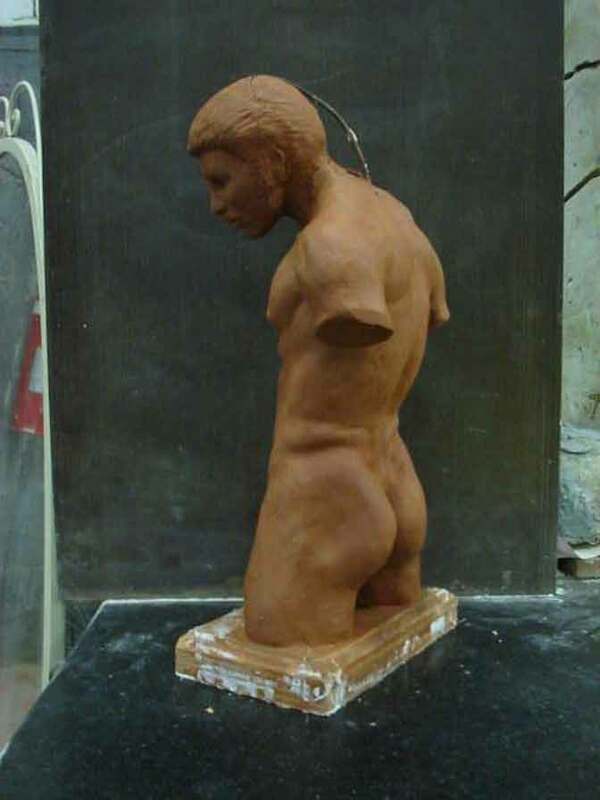 An established full-time professional artist and sculptor in Brazil, Rogerio?s works are held in public and private collections (including City Councils, Public Art Galleries, Hospitals, Museums and Churches). Well known for his portraiture, he has completed portraits for Bishops, Governors and City Councilors in Brazil. Rogerio moved to New Zealand in 2006. A versatile artist, Rogerio works in oil, acrylic, pastel, charcoal and bronze. His current works are oil on canvas. 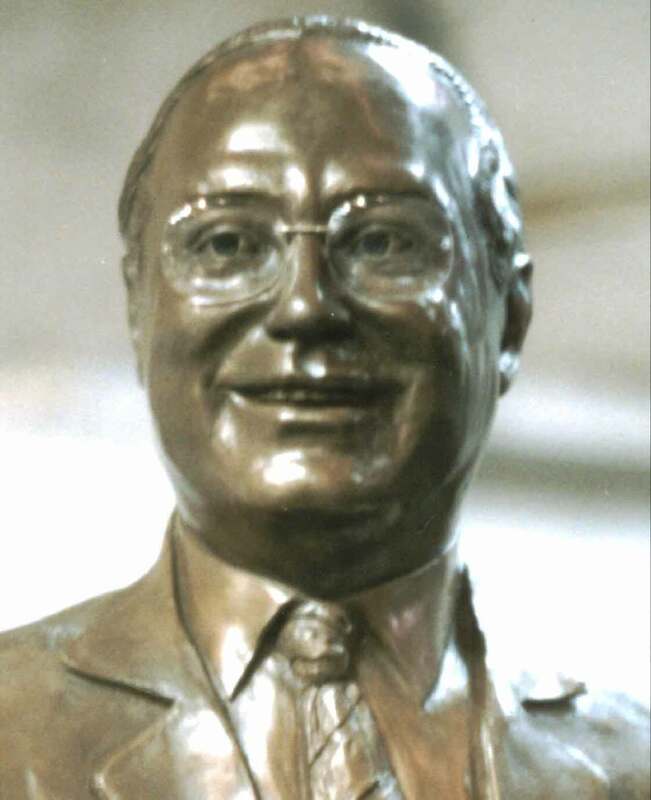 "Bronze Sculpture of San Paulo's Governor, Paulo Maluf"